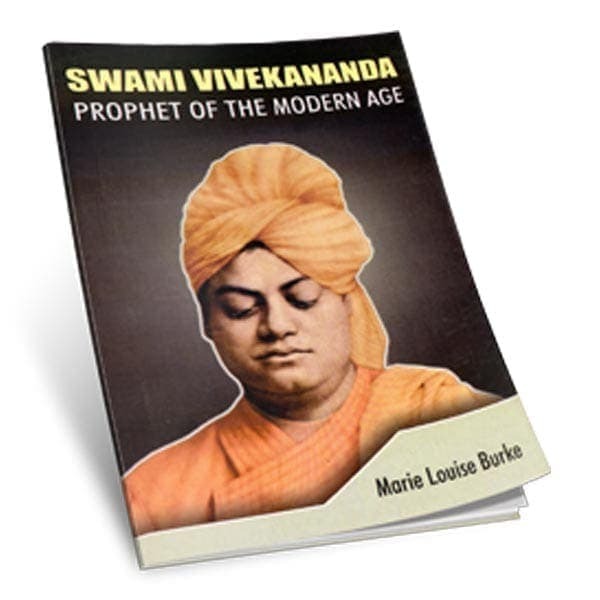 At the Swami Vivekananda Centenary lecture in 1973, Mrs. Marie Louise Burke gave two lectures at the Institute in March 1974. 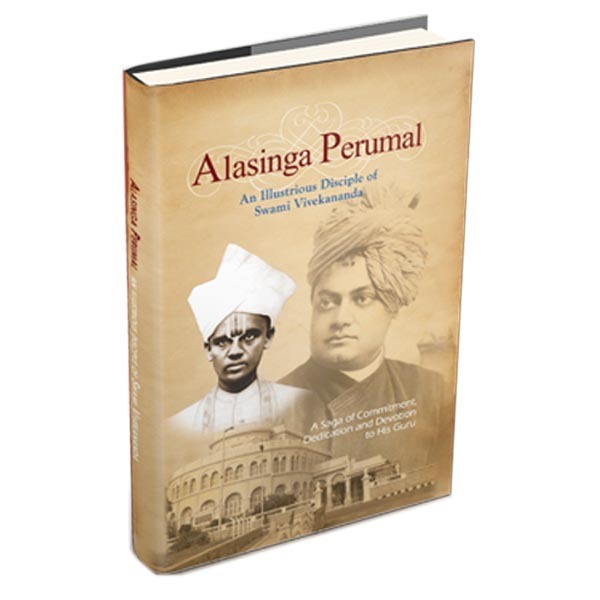 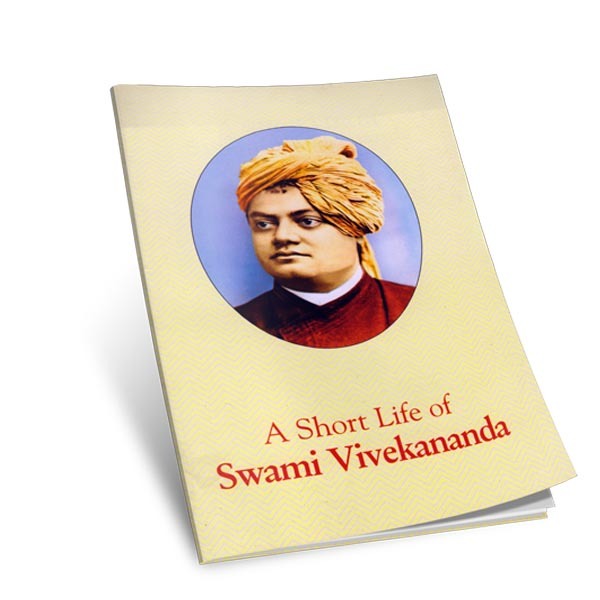 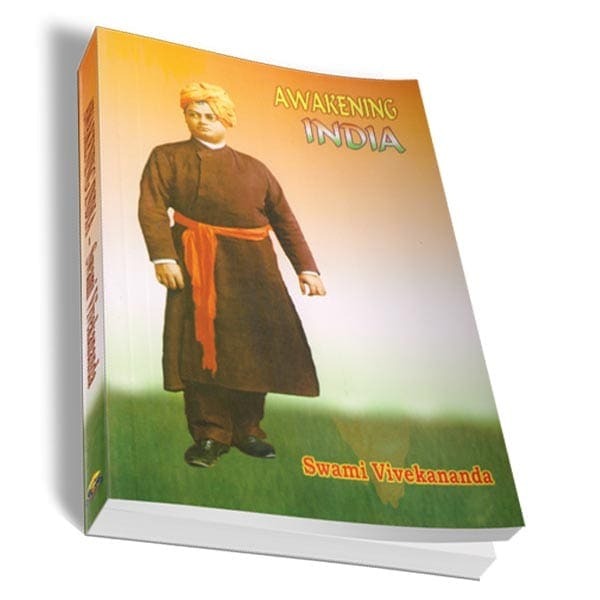 The first lecture was entitled “Swami Vivekananda: Hope to the Modern West”, and the second, “Swami Vivekananda’s message of Vedanta to the West”. 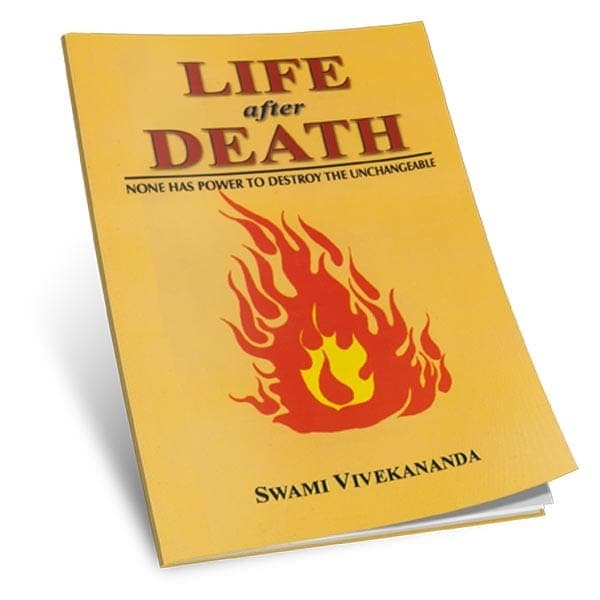 These two lectures are now published in this booklet form.